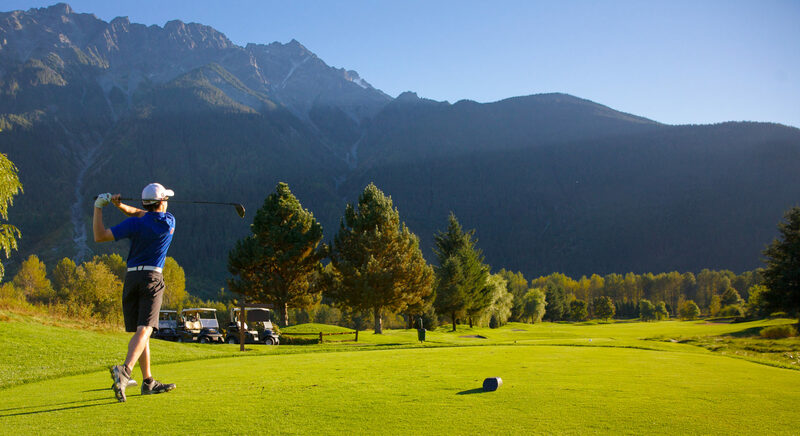 At the Big Sky Golf Academy, we are fortunate to have some of the best golf instructors in the province. Originally from Nova Scotia, Michael participated in many different sports: hockey, baseball, and basketball, before he started playing golf at the age of 13. Michael took up the game with his father at their home course, Lingan Golf & Country Club, and quickly learned that golf would be a part of his life for many years to come. Michael was enrolled in a Business program at CBU University before heading to Holland College in 2006, where he finished a two-year Golf Management Program. He became a member of the PGA of Canada in 2011 but has been working in the industry since 2002. Michael enjoys working with golfers of all ages and skill levels. When he isn’t working or teaching, you will more than likely find him on the course! Corry has been a member of the Big Sky Golf Club team since 2008 and has been working in the golf industry since the age of 13. Originally from Lawrencetown, Nova Scotia, Corry moved to Pemberton after graduating from the Professional Golf Management program at Holland College in Charlottetown, PEI. Corry was a member of the varsity golf team at Holland College during his time there and also competed at the Provincial & National level as junior in Nova Scotia. A member of the PGA of Canada since 2011, Corry is the Head Professional at Big Sky as well as the manager of retail operations. Shawn is entering his 8th year as a member of the Big Sky team. He grew up in St. John’s, Newfoundland and started pursuing his golf passion in the Professional Golf Management program at Holland College in P.E.I. 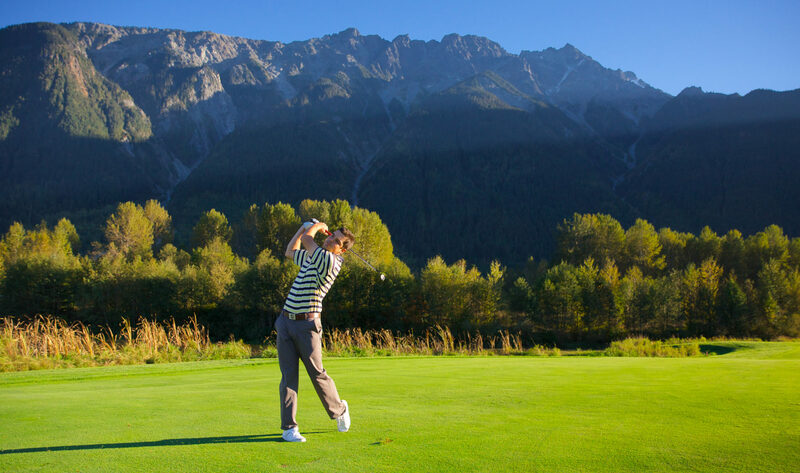 After graduating in 2013, Shawn joined the PGA of Canada. He played competitively while in school, winning the qualifier in his first year then went on to play at the Provincial & National levels. Shawn, can be found in the Golf Shop, running our junior golf programs or out on the course!